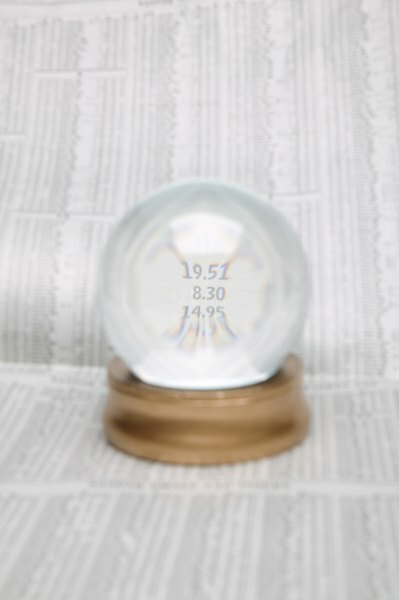 Historical stock prices can help predict future price moves. Investors can track their old stock prices for free thanks to online financial data providers. Decades of historical information can be accessed and downloaded to back-test trading strategies and understand historical price movements. Investors can project where the stock price might be heading in the near future to help pinpoint a trading opportunity. Go to your online trading account and pull up the research page. If you don’t have an online account, use one of the free online financial websites such as Yahoo Finance. Find the stock symbol and enter it into the "get quote" box. If you don’t know the symbol, start typing in the stock name and click on it when the name appears. This will take you to the company’s information page. Find the quote menu listed on the screen and click on the historical-prices tab to bring up the search page. Start with the select-date-range box. Choose if you want to receive the old stock prices in a daily, weekly or monthly format. Move over to the start date and decide how far back in time you want to obtain old stock prices and enter that information in the month, day and year boxes. Drop down to the end-date heading, decide when you want the search to stop and enter it into the month, day and year boxes. Click on the get-prices button to bring up your search results. The search will list the most recent stock prices first and end with the oldest date you entered. The date information is followed by the open column, which tells you the price the stock first traded at in the morning. Next are the high and low columns, which reveal the stock’s high and low trading prices. The close column shows the last trading price for the normal trading session. The adjusted close column is the final trading price for the after-hours trading session. Jot down the prices if you only need a few entries or click on the download-to-spreadsheet link to download and save the information on a spreadsheet for future use. You can change the search dates you initially entered to obtain older or newer stock price data. Yahoo Finance, Nasdaq and the Wall Street Journal provide free online historical price information services. Most online providers keep 50 years of old stock price data online. You might need to contact the company issuing the stock if you need older stock prices.